Diego D. hasn’t received any reviews just yet. 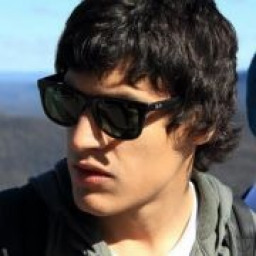 Hey, I am from Argentina and currently living in Pyrmont as I am here on exchange. I am very capable of doing almost any task, as I need some pocket money to travel and cope with expenses. I am cheerful, productive and easy-going, and my hobbies are sports, playing guitar and reading. I hope I can help you complete your task!